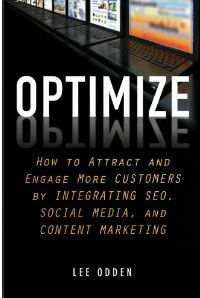 On July 25th Digital Marketing and Public Relations professionals from all over the Twin Cities will be coming together to celebrate the official launch of Lee Odden’s new book Optimize: How to Attract and Engage More Customers by Integrating SEO, Social Media, and Content Marketing. This event will be brought to you Minnesota style, lake theme and all. 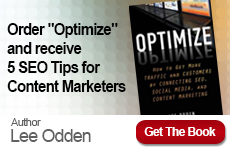 Author and TopRank Online Marketing CEO Lee Odden will also provide a glimpse into his new book with a special presentation titled: Optimize: How to Attract, Engage and Inspire the Customer Journey Online. 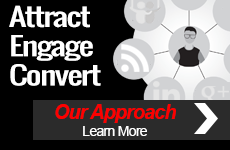 This presentation will share a roadmap and customer-centric model for building and optimizing a more effective content marketing plan that will help you attract and engage any kind of audience your business is after.